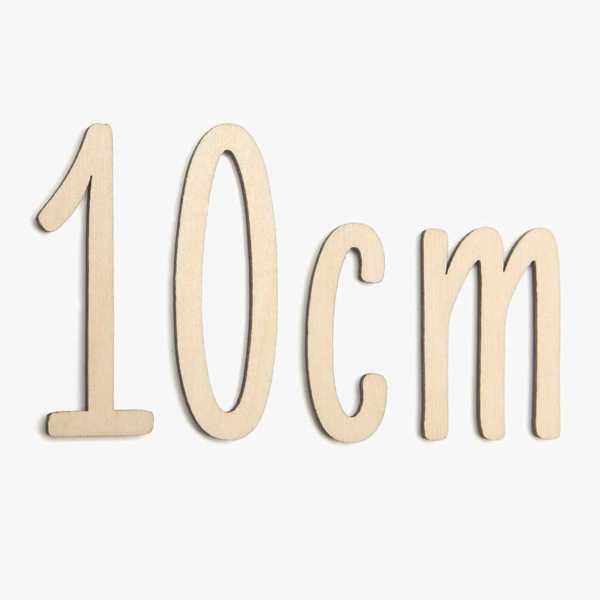 10cm Wooden craft letters & numbers in upper & lower case. Capital letters measure 4cm in height, lowercase letters are smaller and vary with each letter. 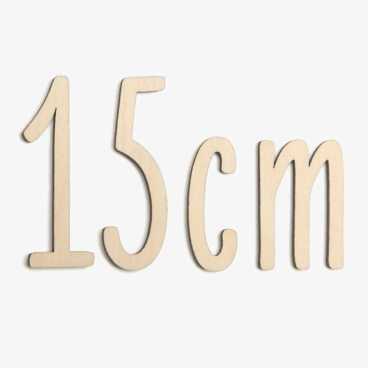 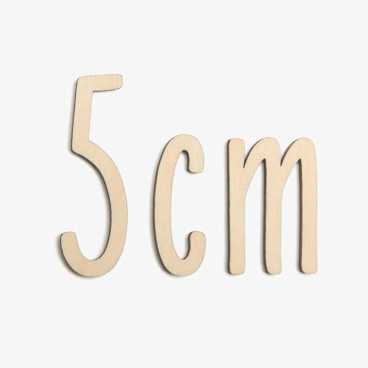 These small, thin, individual wooden letters & numbers are made from finest quality birch plywood with smooth sanded surfaces ready for painting & decorating. 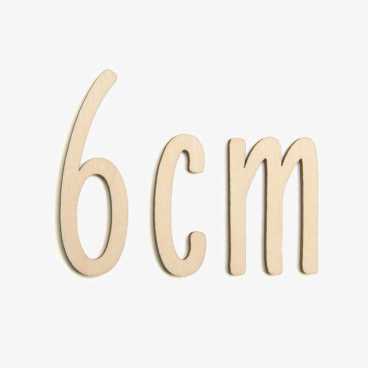 Beautiful as they are unpainted, or paint, decorate & embellish in a style of your choice. 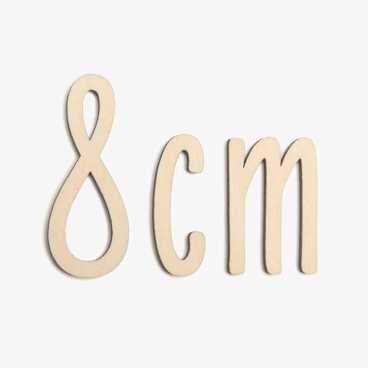 The perfect wooden letters for children’s / baby names, plaques, doors & decorative craft projects. 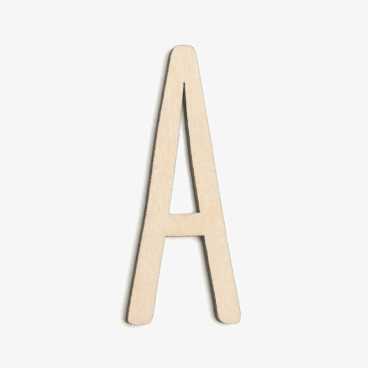 Availability: In stock Category: Wooden Letters.